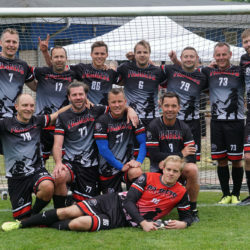 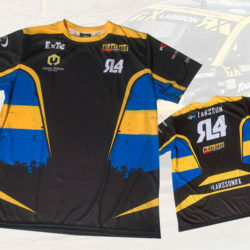 100% custom designed soccer uniforms. 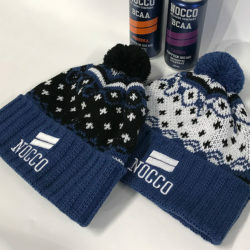 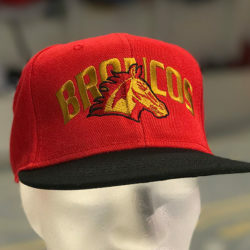 Custom designed and produced winter caps for NOCCO. 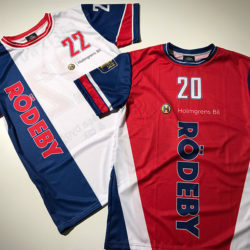 Warm-up and practice uniforms for Rödeyby soccer.